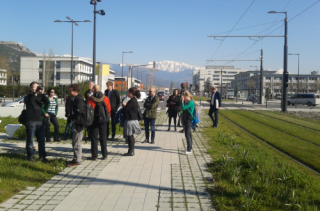 On the 8th and 9th of April 2015, Grenoble hosted the first field trip for City-zen and local partners. The puprose of this visit was to discover Grenoble ambitious projects and to participate in the debate on the challenges facing the city. Round tables and site visits marked this field trip, which offered a wealth of information, pictures, discussions…and good weather! Monitoring : which data for whom and for what purpose ? 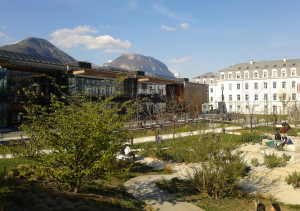 Interesting site visits were arranged in several areas of Grenoble : Presqu’île, Villeneuve and Arlequin. 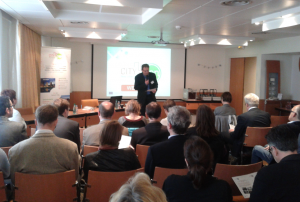 the roadshow around 10 European cities to engage partners cities and people in the process of energy transition by spreading the City-zen vision.